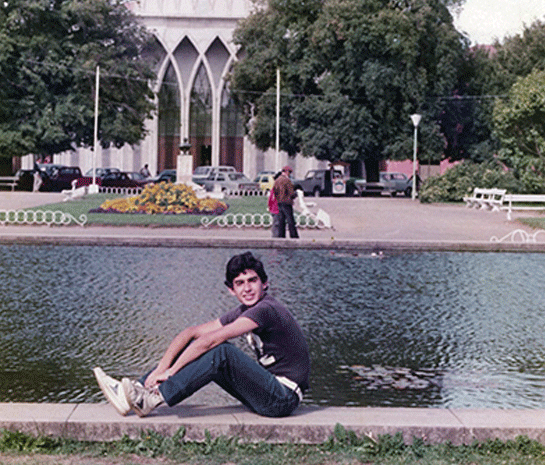 Hernán Leal Barrientos was born in the city of Osorno on November 8th 1966, to a middle class family. 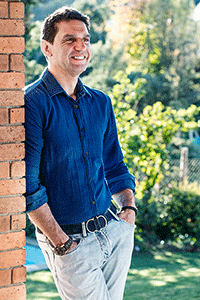 He studied at Osorno College, where he graduated with honours in mathematics. 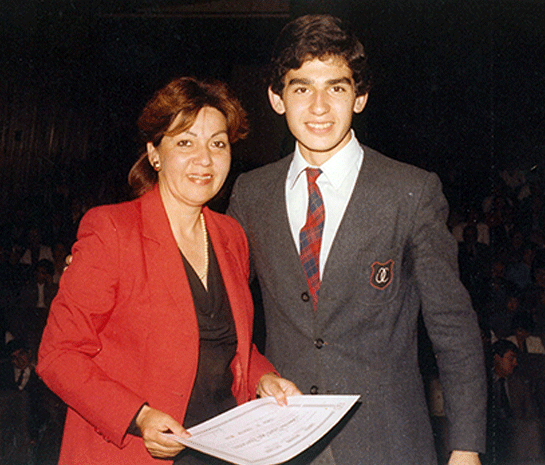 Although his parents´ aspirations where for him to study medicine, he discovered his financial and commercial skills at a very early stage. This is how he finally came to study Business Administration at the Pontificia Universidad Catolica de Valparaiso (Catholic University of Valparaiso). 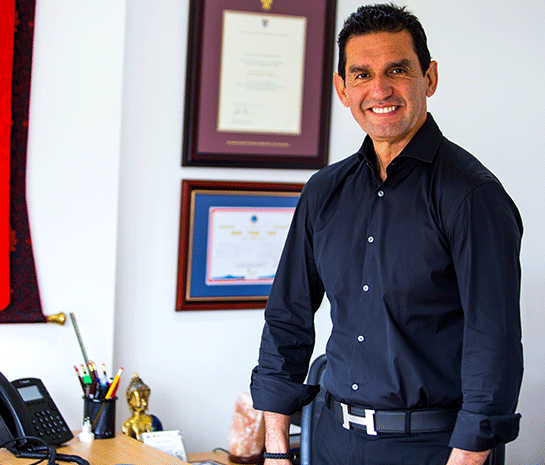 Later on he took up an MBA at the Universidad Adolfo Ibañez (Adolfo Ibáñez University) , and performed further studies at a highly prestigious establishment – the Harvard Business School, where he participated in the “Owner President Management Program” (OPM). 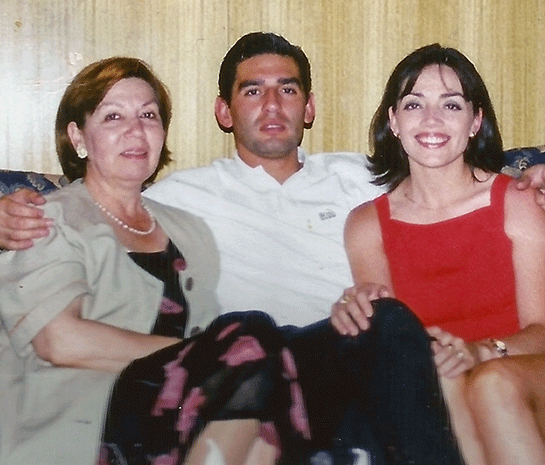 His professional career begins at the Costa Company, an experience which gave him a solid base in order to then build the pillars of his own company. His skills and competences gradually led him to stand out within the business world. Hence he was offered the position of General Manager of a multinational company: Hoechst Chile, followed by becoming the General Manager for the Southern Cone of Hussman, and was finally called upon by Clínica Dávila , to take up the position of Finance Director. The latter being the springboard for Hernán Leal to materialize his dream of creating his own business through FASTCO, a financial services company that has already attained multinational recognition, with subsidiaries in many different countries in Latin America and employing nearly 2000 workers. Upon accomplishing this great professional achievement, he began a new search which led him to face new challenges. This is how in the year 2012, after a trip to Nepal where he became acquainted with the Tibetan culture, he came across mountaineering; a sport discipline which up to this day, has become one of his greatest passions. 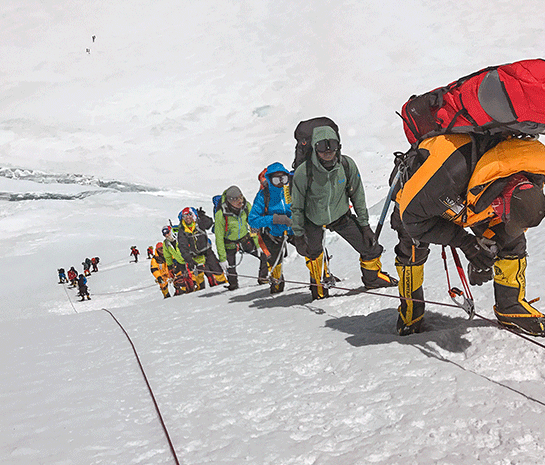 After years of demanding preparation, he took on the challenge of climbing the 7 summits (name given to the highest peaks of each continent and of both poles). It was during this process that he reached the Summit of the Aconcagua in South America, the Kilimanjaro in Africa, Denali in North America, Elbrus in Eastern Europe, Everest in Asia and the Carstensz in Oceania. 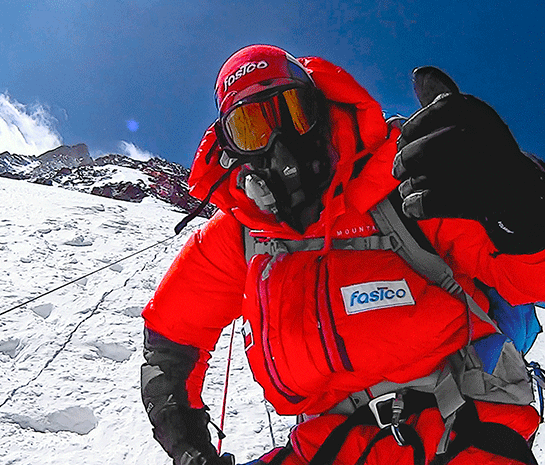 These last three summits were reached by this entrepreneur in the year 2017, and in January 2018 he managed to reach the Summit of the Vinson Massif in Antartica. 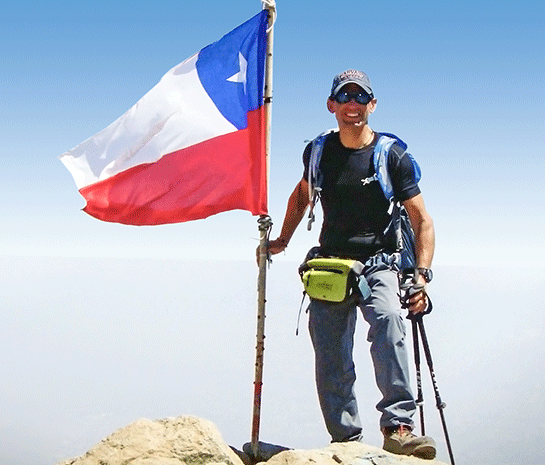 With this last summit, Hernán accomplished his goal of reaching the 7 summits, becoming the seventh Chilean to meet this great challenge. But that´s not all, as in May 2018 he achieved an important record by becoming the first South American to climb Mount Everest and Lhotse in only one expedition. With the intention of sharing these experiences, the vast majority extreme, he decided to develop two new activities. The first was to begin to give motivational speeches, with which, little by little, he has been able to build a solid pathway of messages, which have remained in the minds of students, entrepreneurs and thousands of people , who have seen in this model both an internal and professional growth formula. 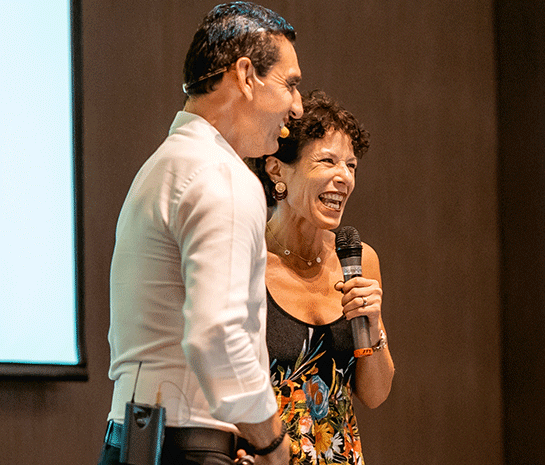 Hence, Hernán has forged himself a name amongst the most recognized “Speakers” of the country. The second was to create a noble project to teach people how to believe and to feel that everything is possible with will power, discipline, commitment and perseverance. 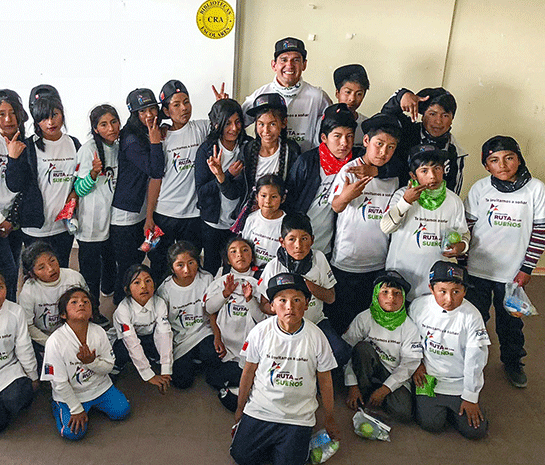 This is how the “Dream Route Expedition” was born; an initiative sponsored by the Ministry of Education, by means of which he travels to the most remote places in Chile motivating children, youngsters and families to achieve their own goals. 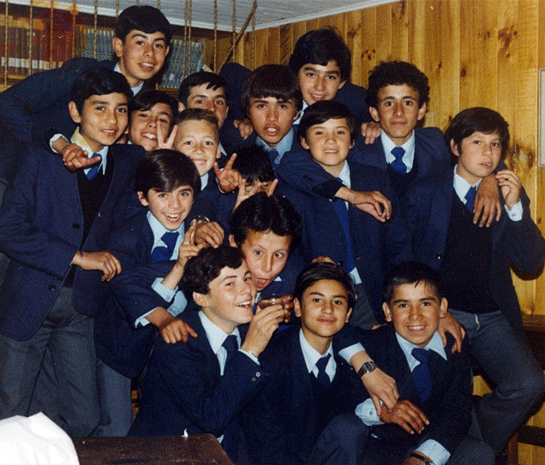 His first flag was hoisted at the Escuela Internado de Visviri (Visviri Boarding School). 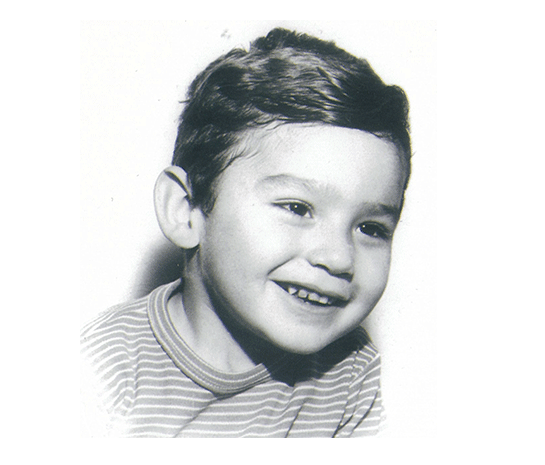 Since then, hundreds of children carry a flag of hope: TO DREAM BIG. Another area worth highlighting in Hernán is his commitment to his neighbour, which does not simply remain in words. In his case he always goes a step further, with concrete actions. This is how, upon hearing of the reality of the girls’ home “Las Creches”, he decided to support them; which places him today as one of the Executive Directors of this noble entity. 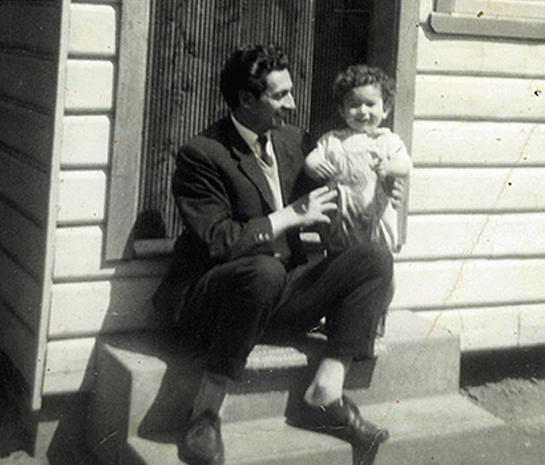 “I had worked over 20 years for me and my family….it was time to do something for the rest”.